Teyana Taylor works the red carpet at the 2016 WEEN Awards at Espace in New York. Meagan Good works the red carpet at the 2016 WEEN Awards at Espace in New York. 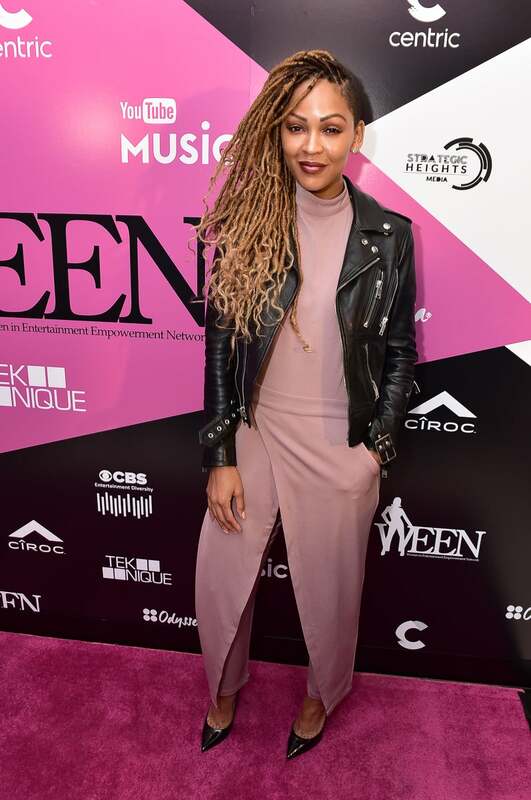 Elaine Welteroth works the red carpet at the 2016 WEEN Awards at Espace in New York. June Ambrose works the red carpet at the 2016 WEEN Awards at Espace in New York. Yara Shahidi works the red carpet at the 2016 WEEN Awards at Espace in New York. Angela Yee works the red carpet at the 2016 WEEN Awards at Espace in New York. Valeisha Butterfield-Jones works the red carpet at the 2016 WEEN Awards at Espace in New York. 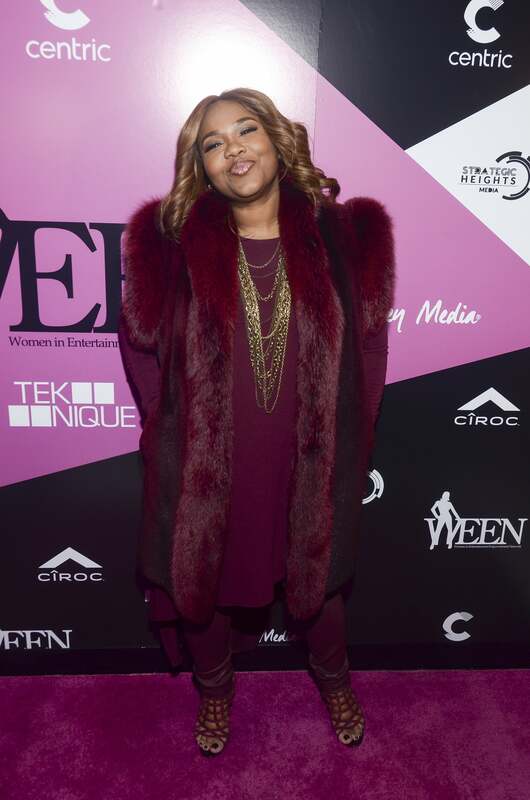 Mona Scott-Young works the red carpet at the 2016 WEEN Awards at Espace in New York. 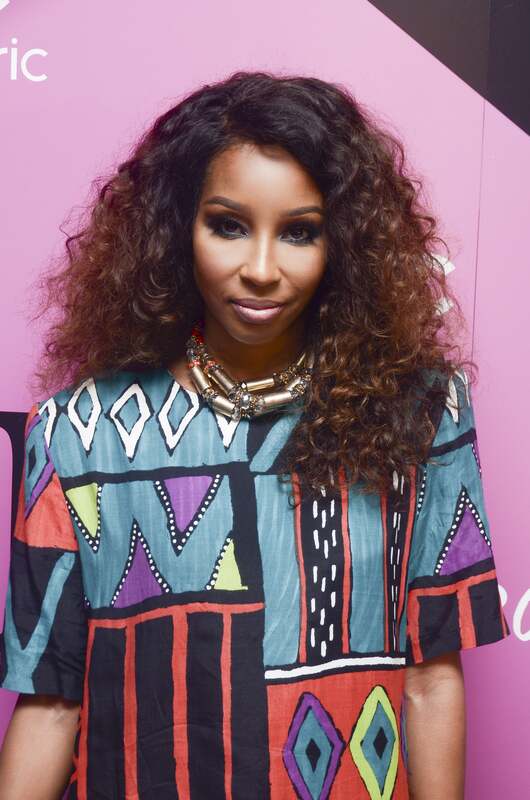 Necole Bitchie works the red carpet at the 2016 WEEN Awards at Espace in New York. Lola Ogunnaike works the red carpet at the 2016 WEEN Awards at Espace in New York. 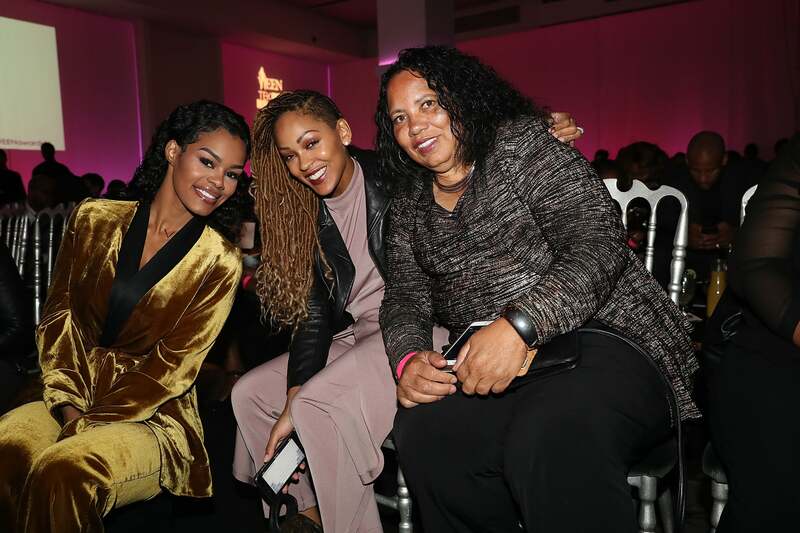 Teyana Taylor, Meagan Good and Tyra Wardlow-Doyle are all smiles at the 2016 WEEN Awards at Espace in New York City. 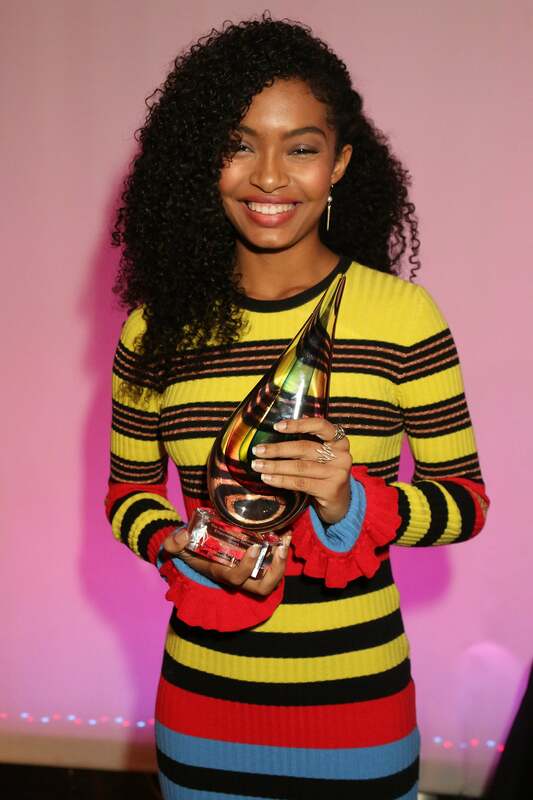 Yara Shahidi proudly holds her award at the 2016 WEEN Awards at Espace in New York City. 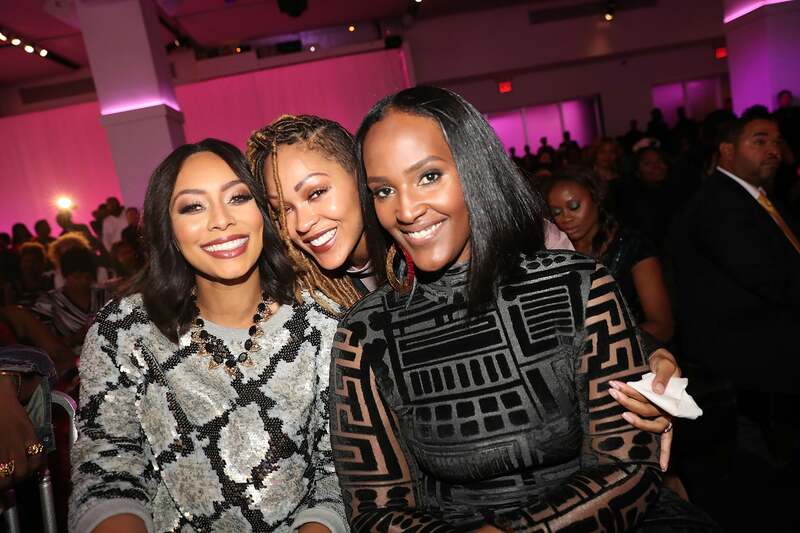 Keri Hilson, Meagan Good and Ethiopia Habtemariam are all smiles at the 2016 WEEN Awards at Espace in New York City. 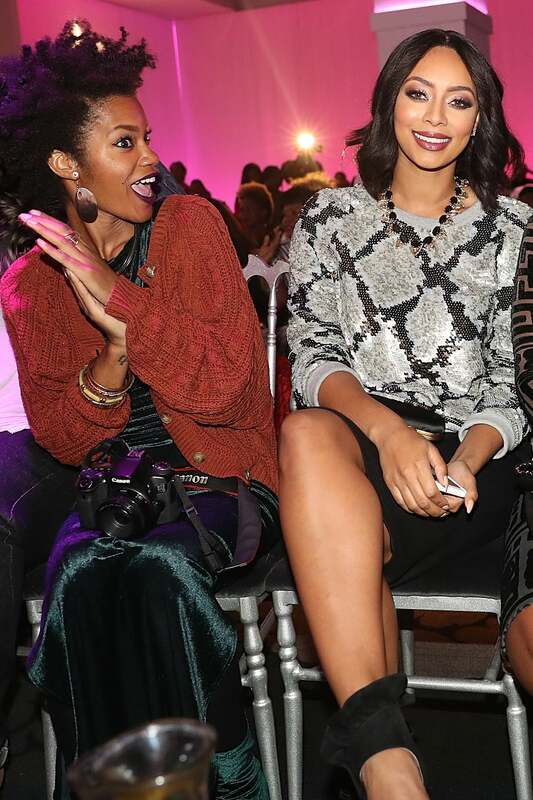 Keri Hilson is all smiles at the 2016 WEEN Awards at Espace in New York City. 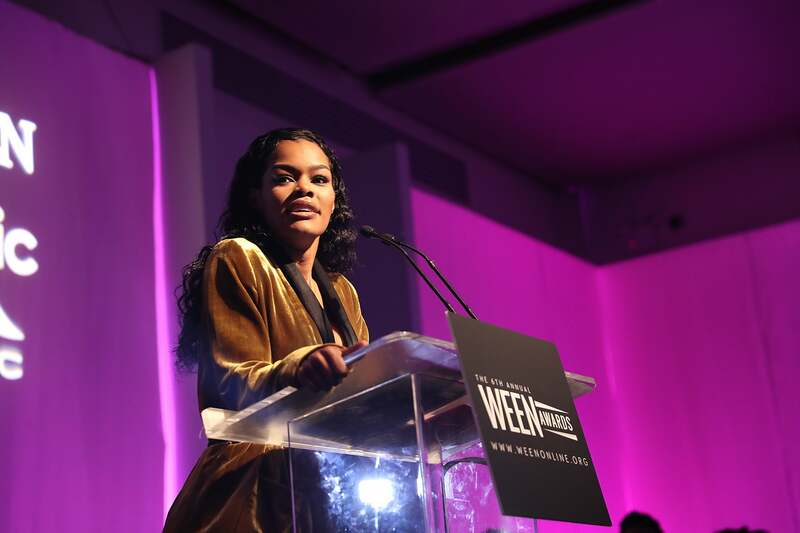 Teyana Taylor makes a speech at the 2016 WEEN Awards at Espace in New York City. 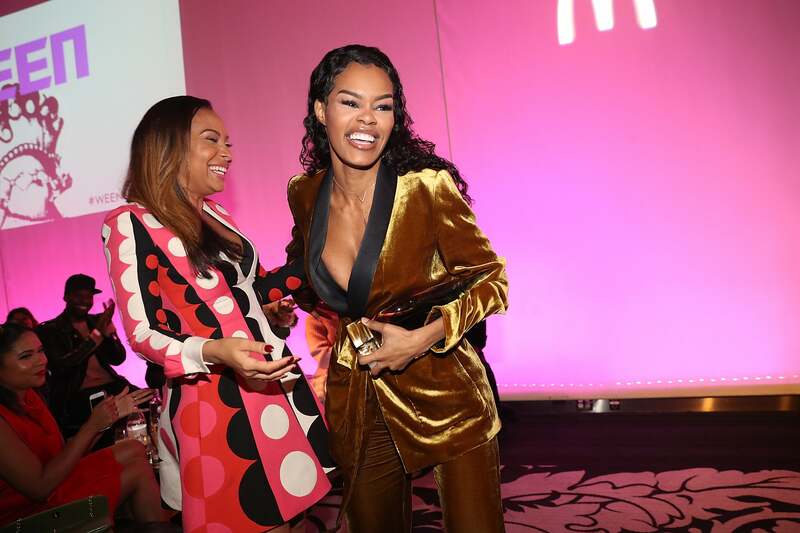 Valeisha Butterfield and Teyana Taylor are all smiles on stage at the 2016 WEEN Awards at Espace in New York City. Yara Shahidi enjoys a night out at the 2016 WEEN Awards at Espace in New York. 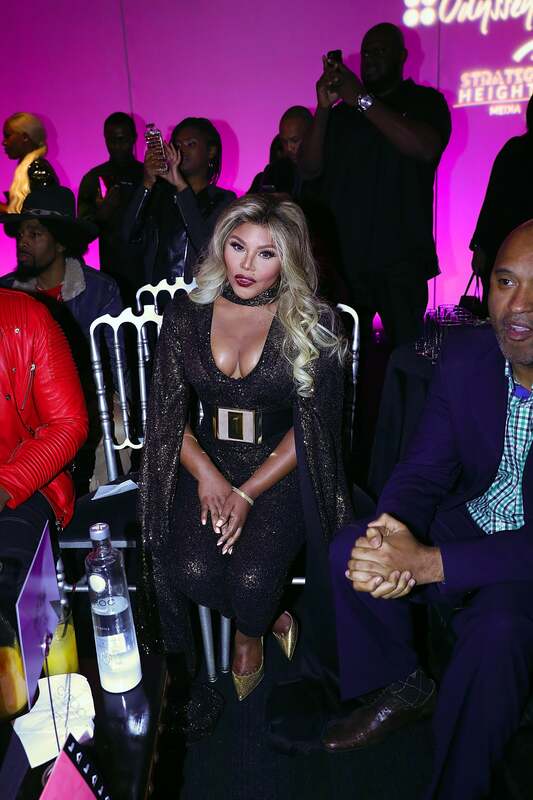 Lil Kim enjoys a night out at the 2016 WEEN Awards at Espace in New York City. 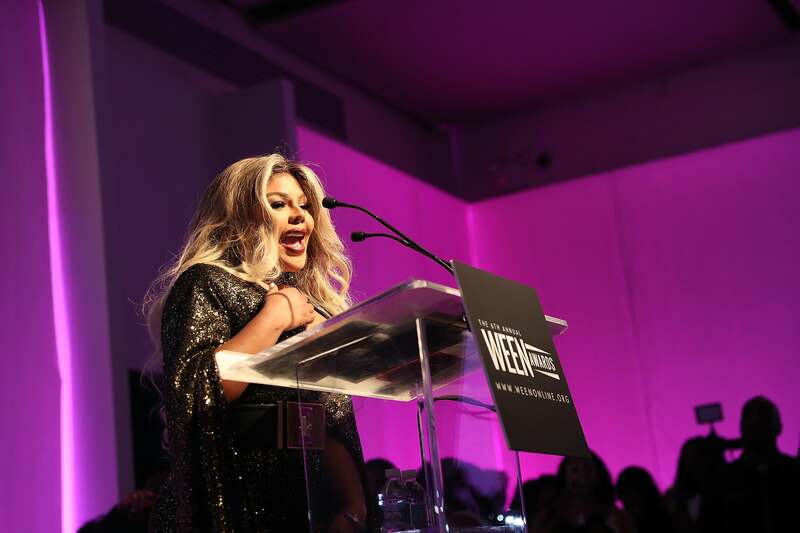 Lil Kim makes a speech at the 2016 WEEN Awards at Espace in New York City.